Glencore would commit €300 million in equity. 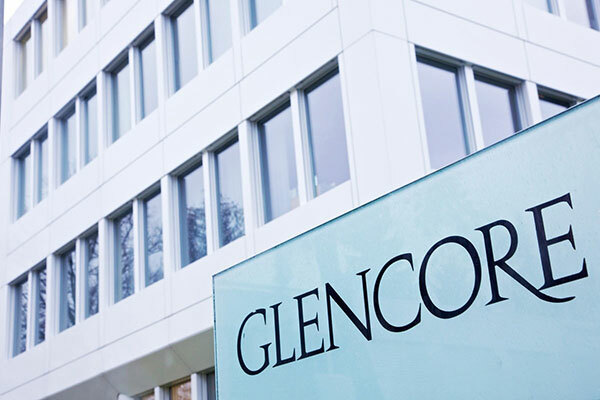 Glencore, a global natural resource company, is in final-stage negotiations to acquire, as part of a consortium with the Qatar Investment Authority a 19.5 per cent stake in Russia’s oil giant Rosneft for €10.5 billion ($11.3 billion). Under the proposed arrangement, Glencore would commit €300 million in equity with the balance of the consideration for the acquisition of the shares to be provided by QIA and by non-recourse bank financing. • New five- year offtake agreement with Rosneft representing a sizeable additional 220,000 bbls/day for the Glencore Marketing business. • Additional opportunities, through a strategic partnership for further cooperation, including infrastructure, logistics and global trading. • Other than the economic exposure represented by the Glencore Equity, (amounting to a c. 0.54 per cent indirect equity interest in Rosneft), Glencore would not have any economic exposure to its interests in the shares. Once the transaction is entered into, it will be conditional on the subsequent finalisation of all relevant financing, guarantee and other agreements and would be expected to close in mid-December.